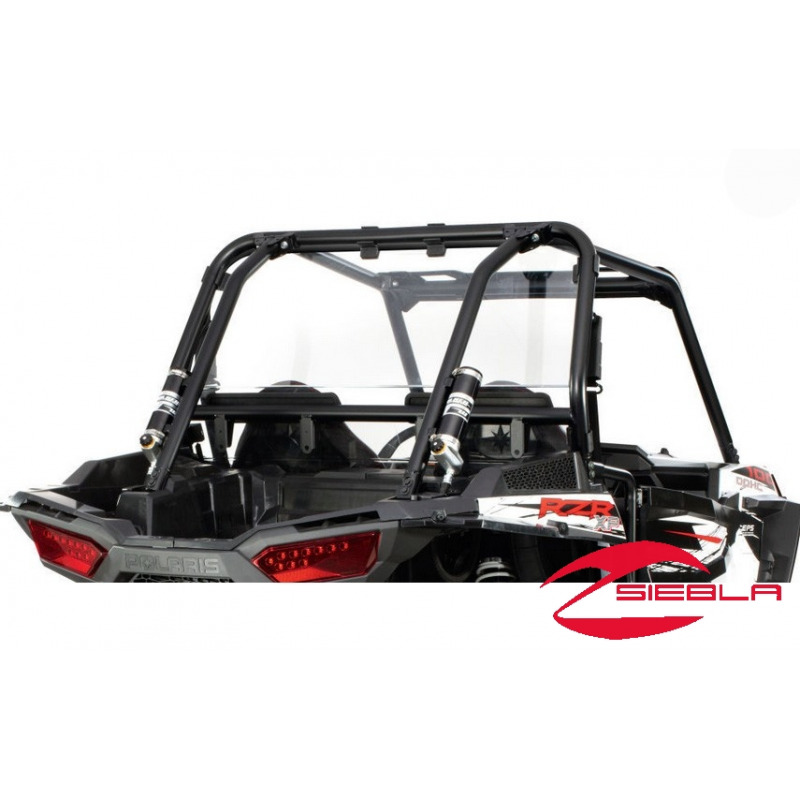 Enjoy outstanding protection and great visibility from the seat of your Polaris® RZR® XP 1000 with this Poly Rear Panel. 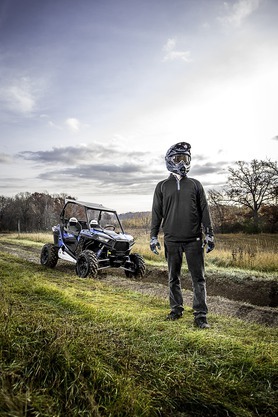 Enjoy outstanding protection and great visibility from the seat of your Polaris® RZR® XP 1000 with this Poly Rear Panel. Using Lock & Ride® technology, it installs quickly and easily – without tools – using Lock & Ride® technology. It seals to the frame for the fullest protection from the elements and from off-road hazards and cargo shifting in the rear cargo box. 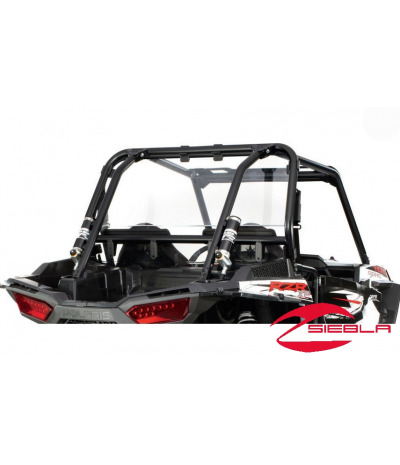 When a RZR® XP 1000 is equipped with a windshield (sold separately), this Poly Rear Panel is highly effective in blocking dust swirling toward the back of the cab. This RZR® Rear Panel features impact- and shatter-resistant .177“ polycarbonate construction, and it can be used with a wide variety of Polaris® RZR® accessories, including windshields, roofs, door options, audio systems, mirrors, lights and more (each sold separately). Material: Impact- and shatter-resistant .177” polycarbonate. Installation: Rear panel installs in minutes without tools using six Lock & Ride® fasteners. Includes: Poly Rear Panel and mounting hardware.